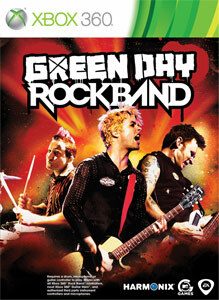 Check out the Green Day Rock Band Demo! "Experience Green Day like never before - as part of the band. Perform guitar, bass, drums, vocals (including 3-part harmonies) using the award-winning Rock Band technology. There are two songs available in this demo. Demo expires on July 13th."